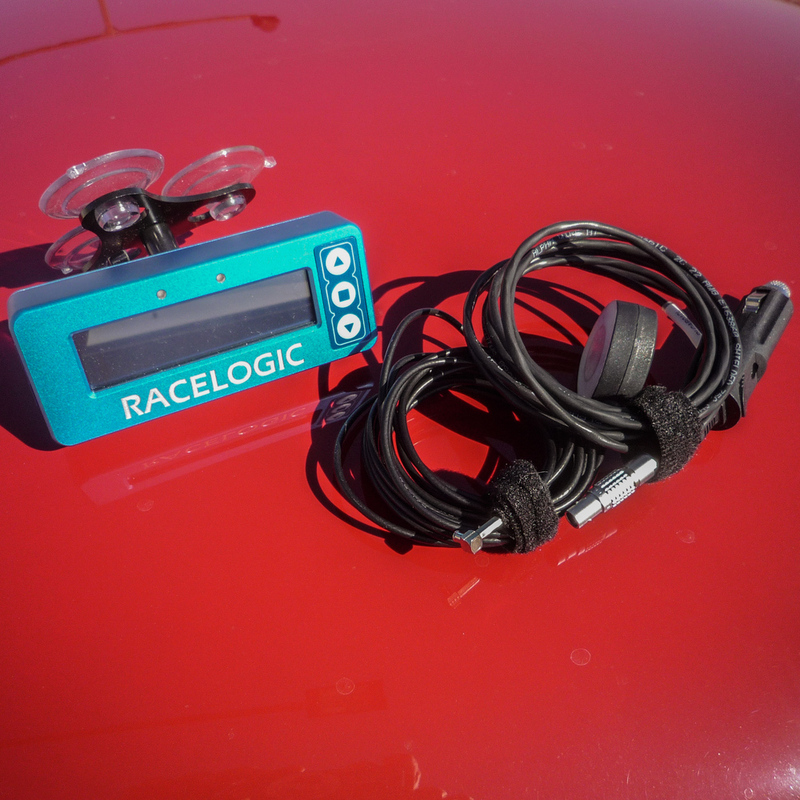 We are excited to be representing Racelogic products in our store. Specifically the Lap timer and Vbox Sport units. The Lap timer is a really useful tool for knowing and recording each of your laps. It's got industrial build quality and easy to read numbers. It is incredibly accurate with a 20 times per second GPS refresh rate. Properly mounted to the windshield with the suction cup mount it will keep your hands free for the driving—no more messing with smartphone apps and buttons that are all to easy to mis-program or not properly activate. Beyond lap timing, there is the predictive lap feature which can instantly tell you where you are faster/slower on sectors of the track. All session data is stored on the included SD memory card. For those who want to get truly technical the data can be analyzed on Racelogic's professional level software, called Circuit Tools. If you are after something a little more multi-use, check out the Vbox Sport data logger, which can expand to bikes, motorcycles, jet-ski's, you name it. It has multiple functions, including lap timing, acceleration testing, brake testing and zero to zero tests. Connects via Bluetooth to any iOS device.